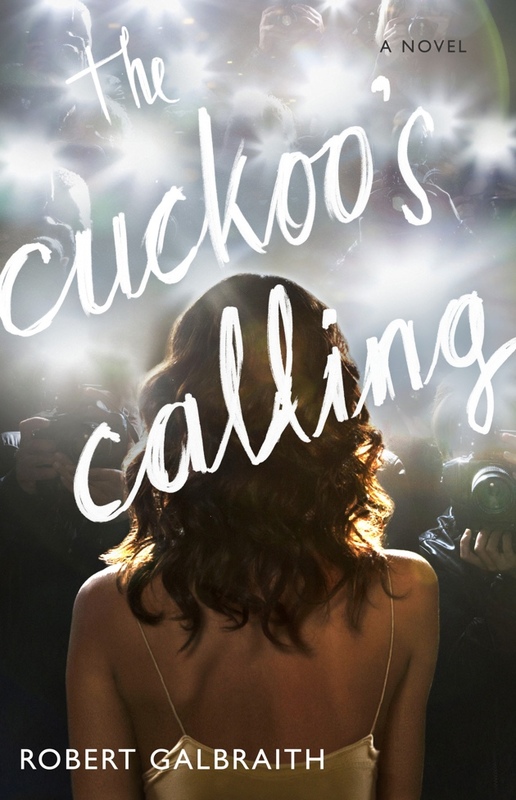 The Cuckoo’s Calling is about the death of a model, Lula Landry. A good part of the subplot concerns her life in the public eye, which the photo manages to convey brilliantly: the cameras surrounding her, above her head; the set of her shoulders; the vulnerability in depicting her in nightwear. A slightly smaller part of the subplot concerns her attempt to find her own identity: as a young woman growing up, working in an isolated profession; as an adopted child; as someone of mixed race heritage trying to get in touch with black culture, struggling against the family who had tried to wash her identity white.